Plenty of optimizations and got rid of a major cause of crashes. Slight economy changes to help balance it out more. We got a brand new spawn and islands for this version. Quests are an awesome addition that should hopefully add a lot of extra things for you to do on the server. 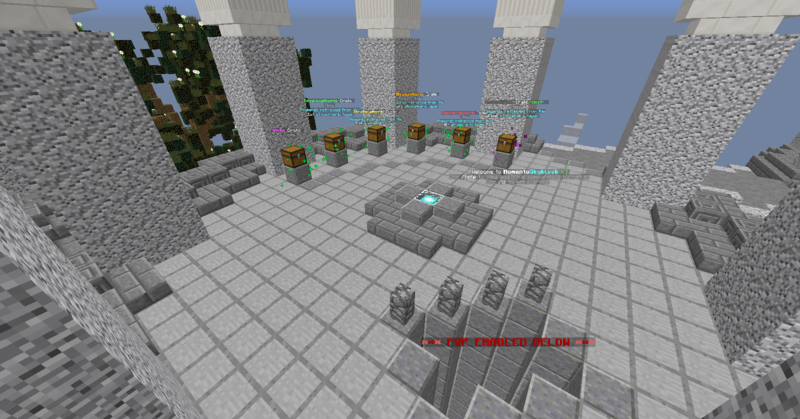 The quests are given from NPCs that you can find around spawn. There are 6 daily quests that you can do for a nice boost of money, McMMO levels, and extra rewards! Monthly Quests are a quest that you can do once a month. They give you massive rewards but will take you a long while to finish them. They start and end at the start and end of months. So for the first one you will not have too long to finish it! 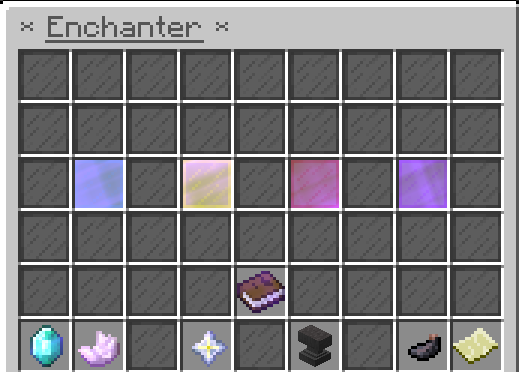 Custom enchants have been added to add an extra edge to pvp and also provide a better use for experience on skyblock. Stacked spawners are back to hopefully make everyone's grinders take up a lot less space and lag less. They can stack up to 100 spawners. When you add spawners, it will tell you how many are in it, but you can also right click with an empty hand to check. Bring your gambling addiction to Minecraft. There are 3 different games to gamble your money on. Coinflip, Rock Paper Scissors, and 3 levels of Jackpot. The max level of jackpot has no betting limit. The command to use this is /casino. This is a pretty straight forward one, but hopefully a lot nicer. You don't have to do anything to your hopper for it to become a cropper. A cropper will automatically pick up any cactus that is dropped in the same chunk. Island rating is a nice feature to be able to see which islands are rated highly among other users. You use /rate (Number 1-5) to rate the island and there is a /rate top that lists the 10 highest rated islands! Super hyped for this man! Skyblock needed this! Thanks Danny and Phire! Looks super nice! 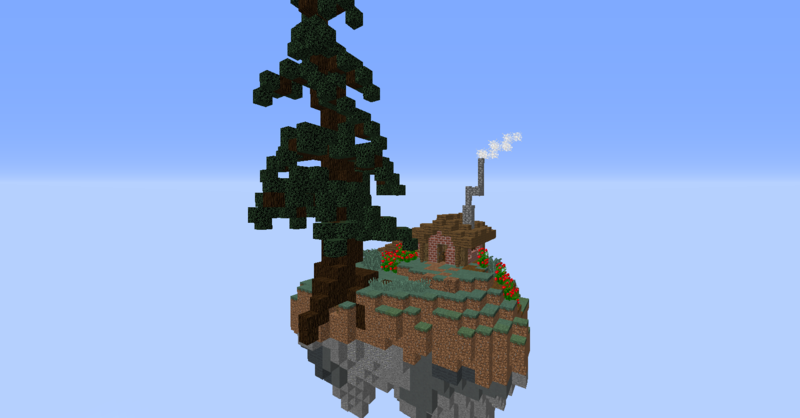 Looking forward to this new Skyblock season! 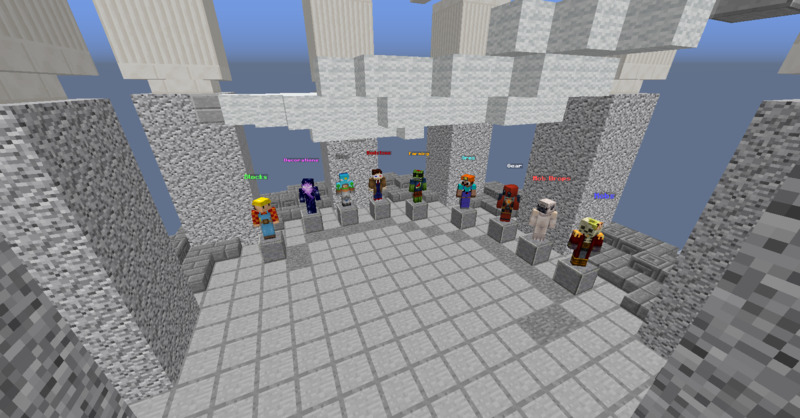 I love the Quest factor of skyblock, and that the new installment of Quests is coming, it sounds awesome! Dang that new spawn looks nice. Super excited for new season and new islands. Super excited for the new season! Just don't like the pvp thing that make's sb much harder for starting people to fight. 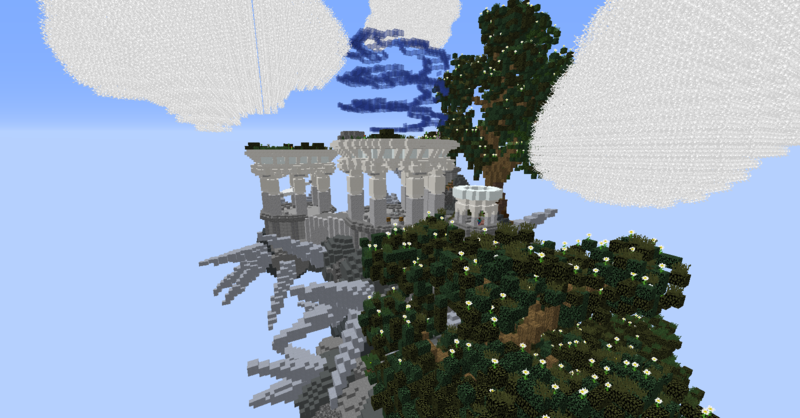 For a new skyblock season! Im so excited for a new season after all those duping glitches. Can't wait, thank you! Now I might have to grind out Skyblock. Hope everyone enjoys it though! Looks super cool, thanks Danny and Exphire! I’m really excited!! 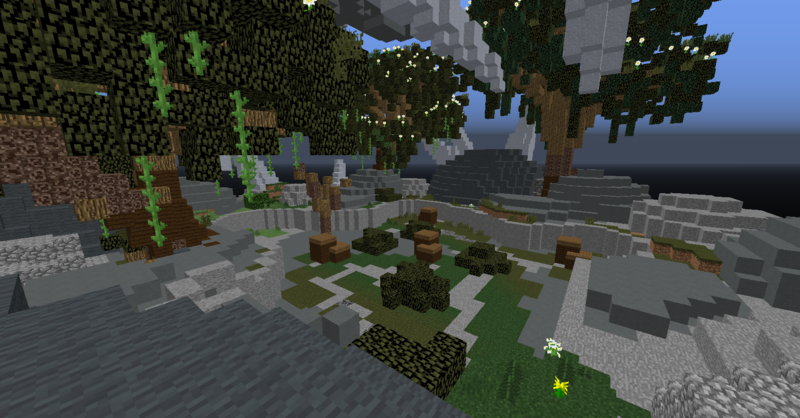 Extremely excited to see the new spawn/islands and the new questing system. Looking forward to reset! Yooo shizz looks dope!! Sick idea to add em quests! Might hop on to check it out. Just no words for how much I appreciate it what you and Danny have done to create and keep this amazing community up! I am already gay for this version. 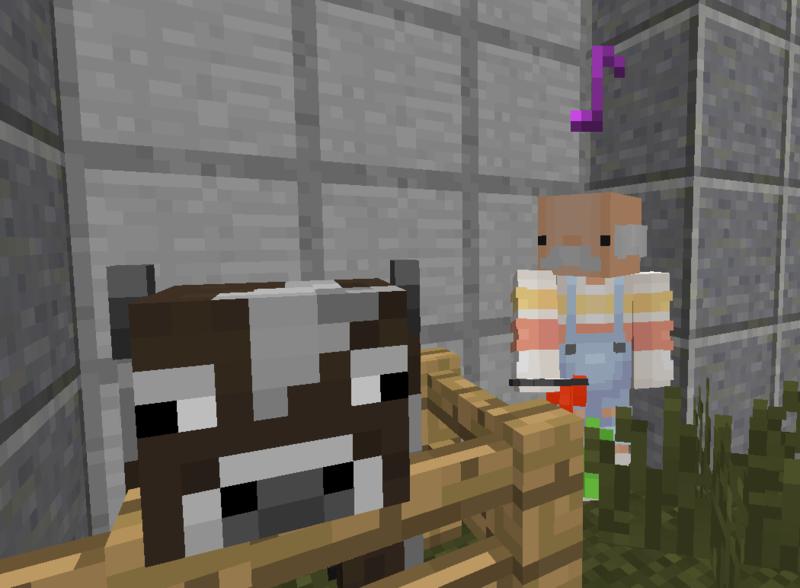 Danny, i'm wondering do we keep the sell blocks or not? Looks really nice, Danny. Will play it for sure! 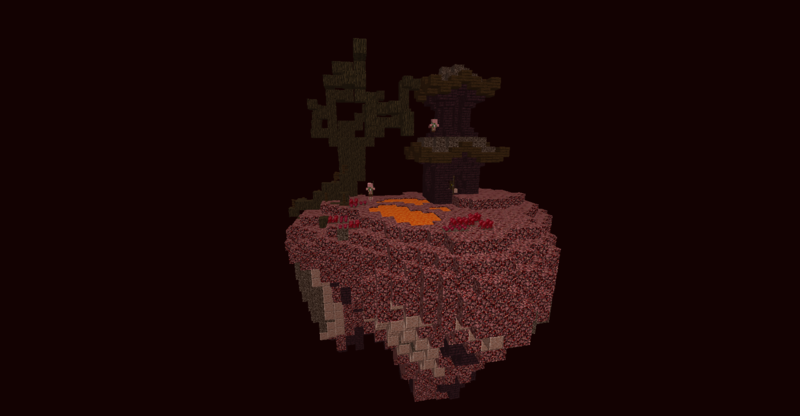 And is there some news about the less op Skyblock? Are the mobs stacking to 150 again or not?